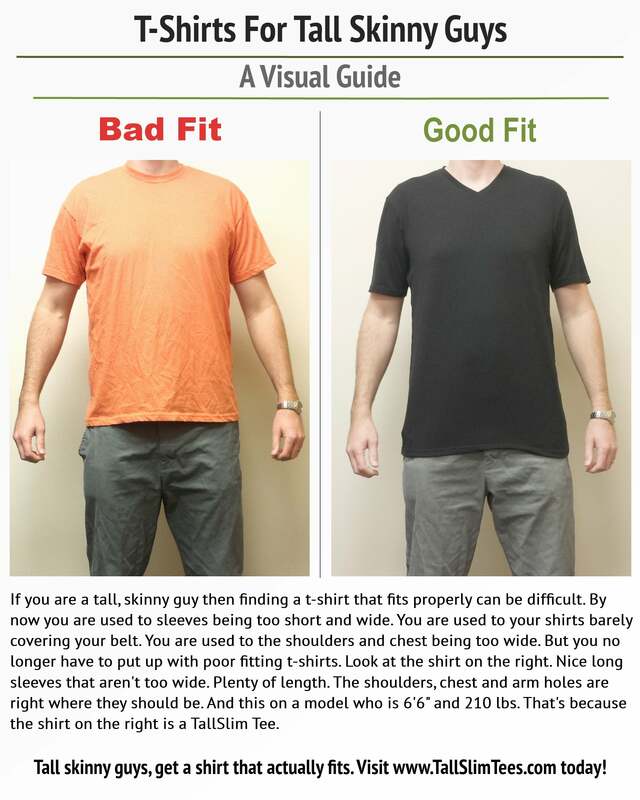 Lots of people ask us, “do your shirts really fit better than other brands?” Short answer: yes! Long answer: look at a TallSlim Tee next to the competition! On the left is an XL from American Apparel. On the right is a L from TallSlim Tees. The model is 6’6″ and 210 lbs. You be the judge. Which shirt fits better? Please share the image below with your friends and get the word out!